I've just had a few days away in the Taupo/Rotorua area, but didn't manage to stand still long enough to get any truck photos. 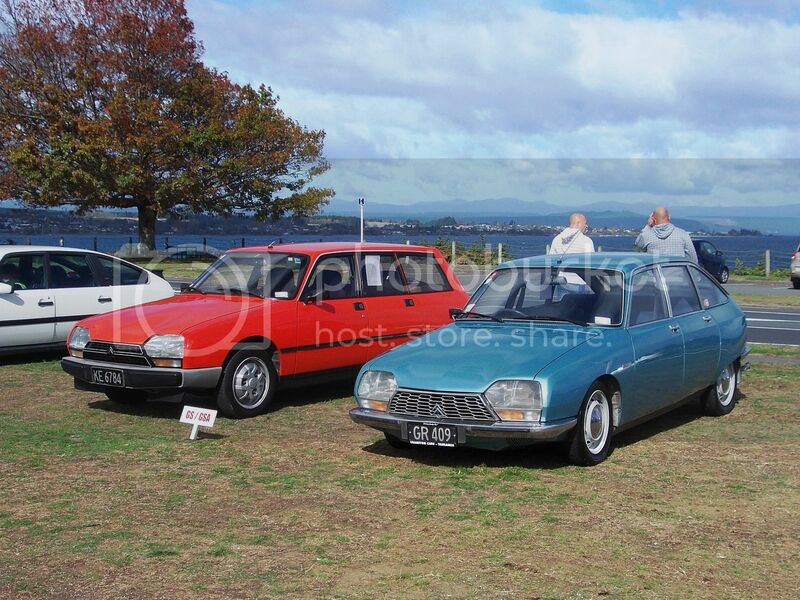 Did, however, catch up briefly with the Citroen meeting at Taupo. Almost half a million of these Citroen H model vans were built over a 34 year production period., but this is the first time I have ever seen one in the flesh. Hardly surprising really, as they were only produced in LHD. 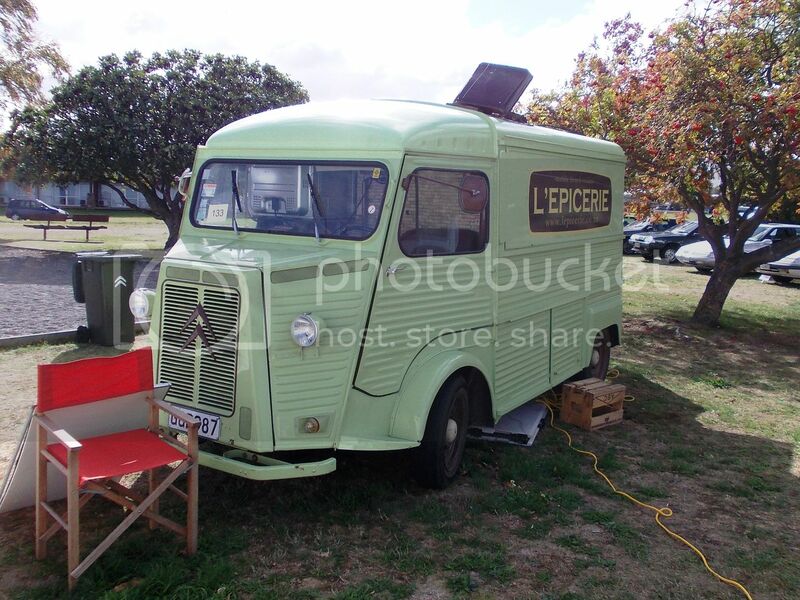 This one was being used to serve food and/or drinks. Note the fridge unit (or is it an oven) located where the passengers head would normally be. 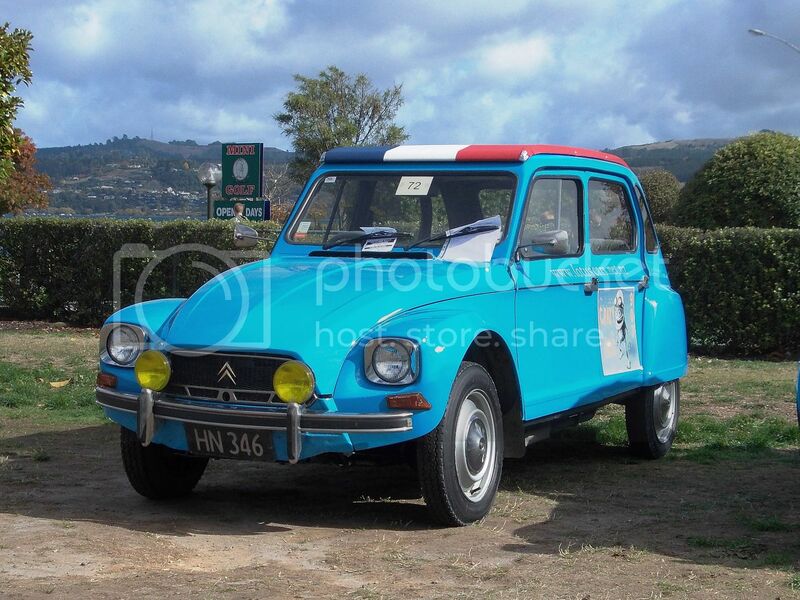 I've always liked Citroen's outrageous styling. the CX is no exception, but can't recall seeing one with this sort of aluminium wheel before. I assume it's an aftermarket item. 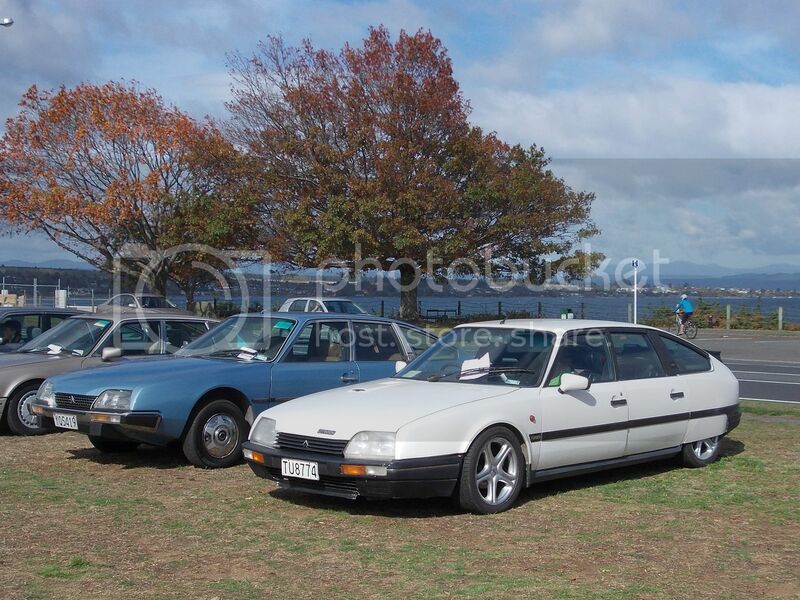 There used to be quite a few GS/GSA models on the road, but there were only two at Taupo. 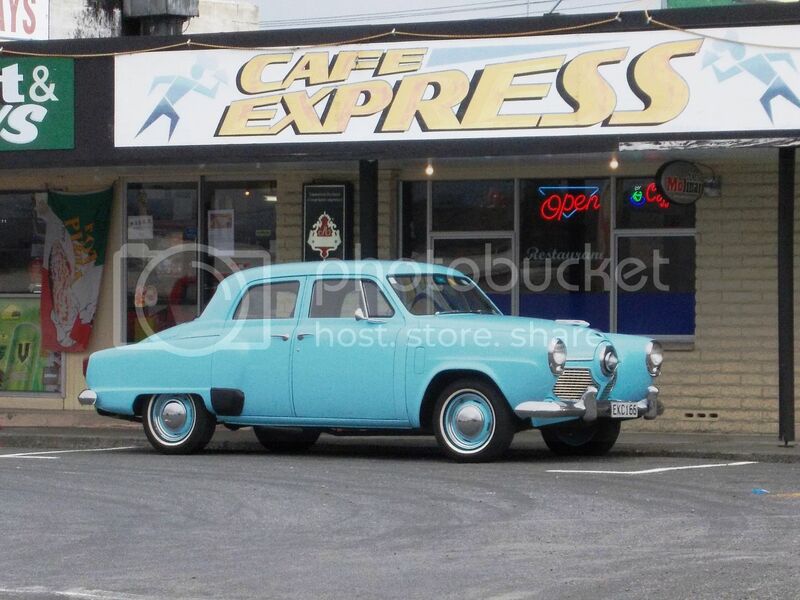 Looks like a modern day version of the CX. I'm not particularly fond of the colour of this one, however. Love 'em or hate 'em. 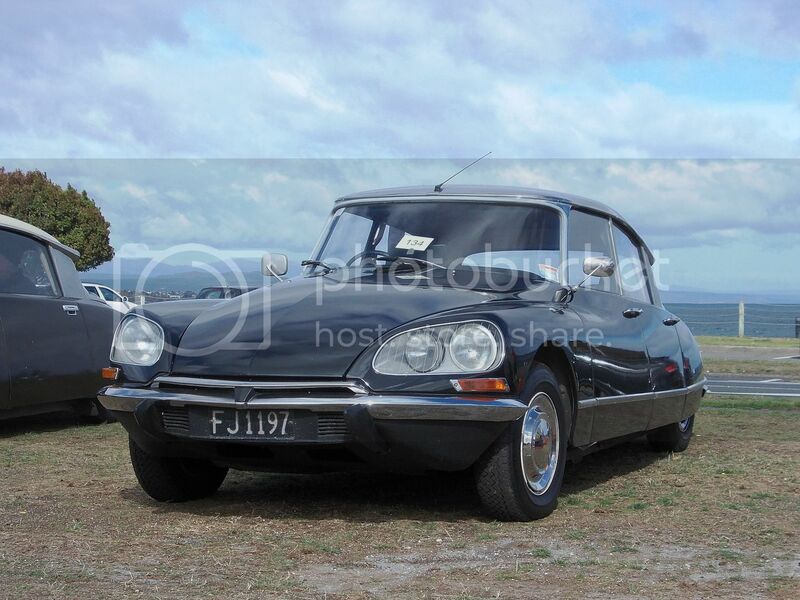 The DS range was certainly distinctive. 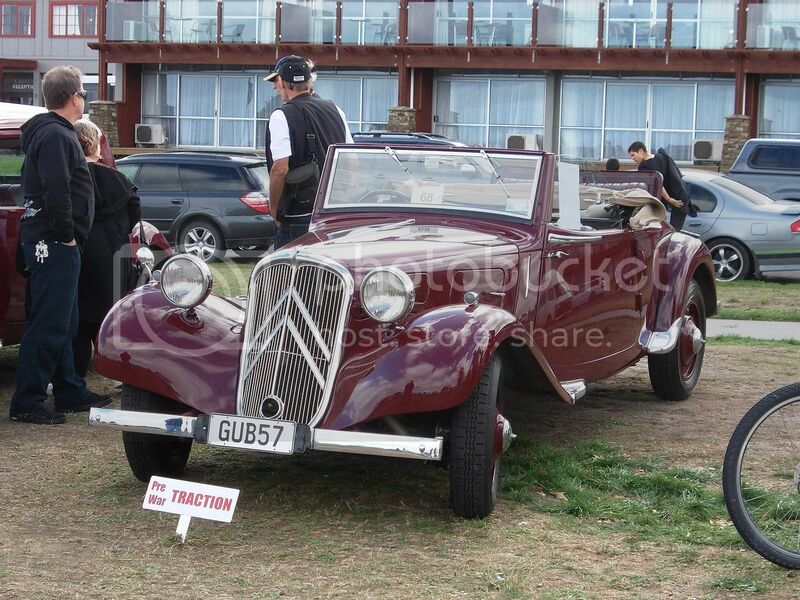 Dyanes are fairly rare in NZ. 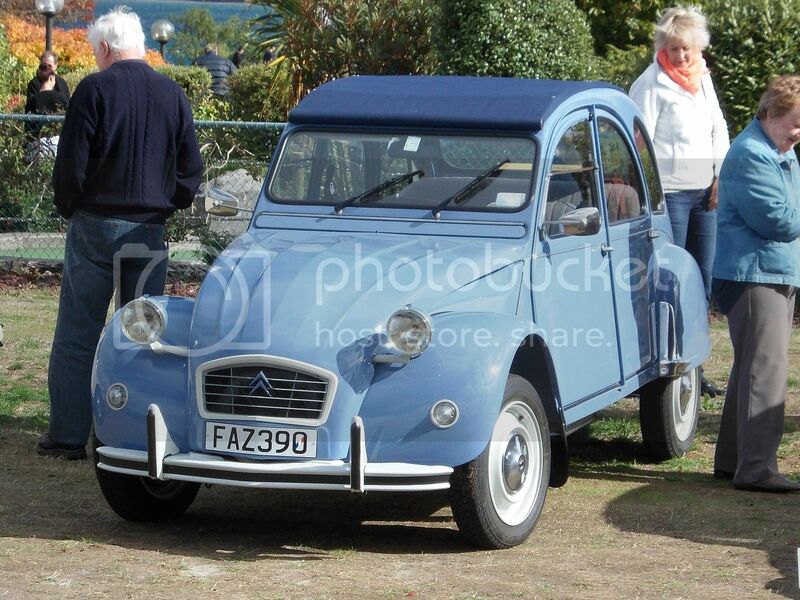 A sort of modern version of the 2CV. This 1937 Roadster was certainly unique. 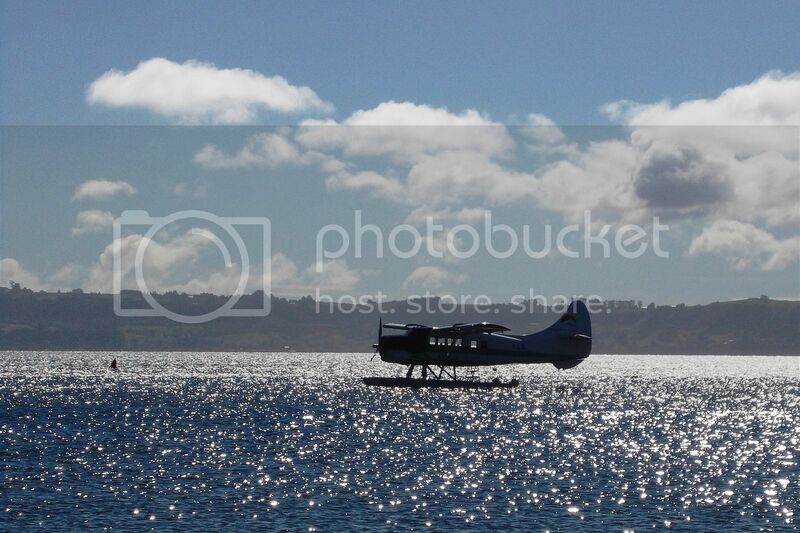 On the shiny ripples of Lake Rotorua, sits a de Havilland DHC -3 Otter float plane. I did get one truck picture. 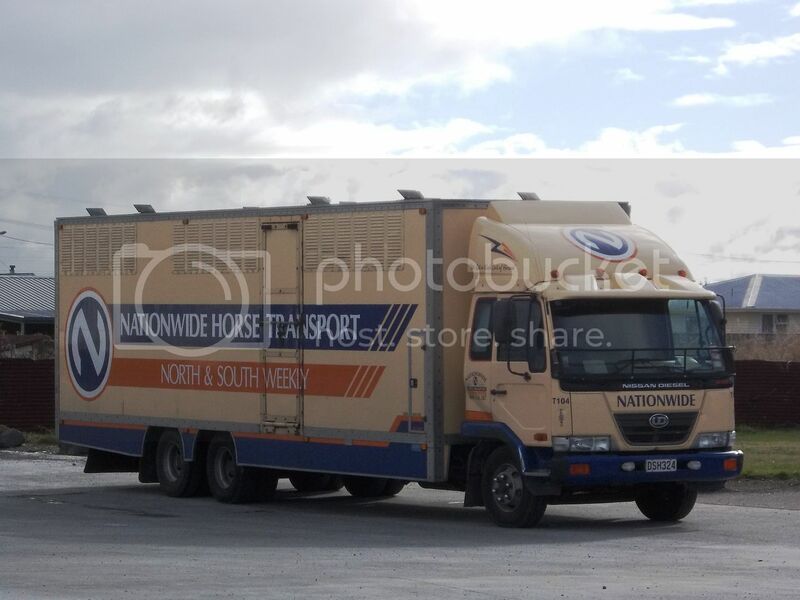 This Nissan UD horse transporter. I'm not sure how many nags it can carry, but it has an allowable gross mass of 17 tonnes. 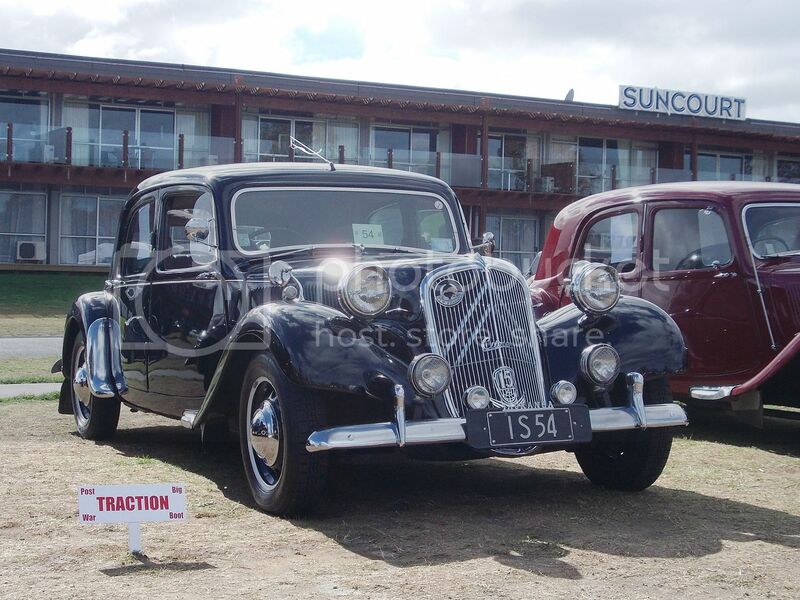 I spotted this 1951 Studebaker Champion parked at Waiouru. 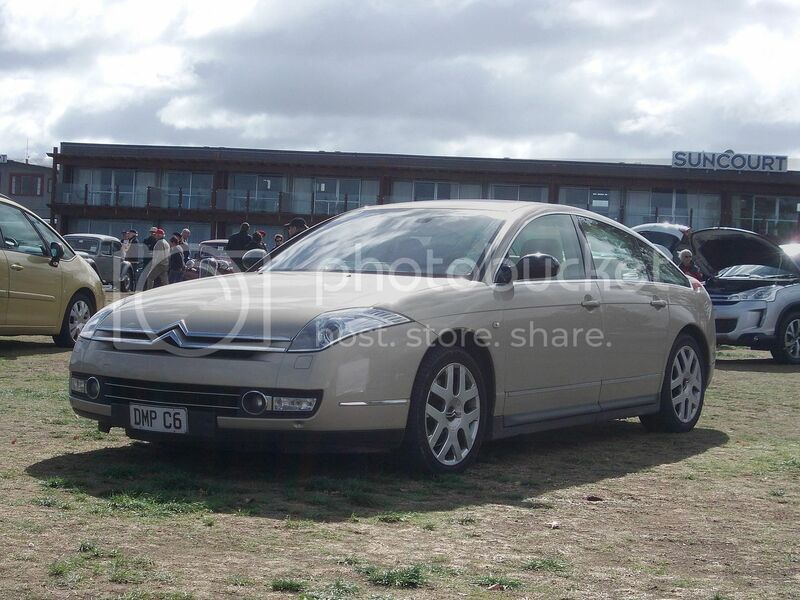 I guess their styling could almost be called the American Citroen !